Recorded at Mad Oak Studios, Allston, MA. Recorded, produced, and mixed Benny Grotto. 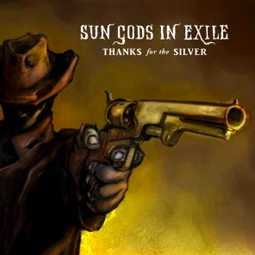 Music by Sun Gods In Exile.